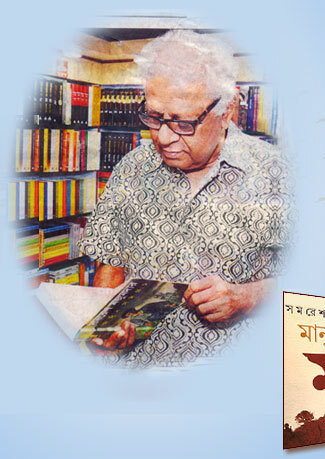 Samares Mazumdar, the legendary author, is a well known as contemporary Bengali writer. He spent his childhood years in the tea gardens of Duars of North Bengal and did schooling there. He then studied Under Graduate in Scottish Church College, Kolkata. His first story appeared in "Desh" in 1967. "Dour" (Run) was his first novel, published in 1976. The untiring journey continued with same and better spirit. 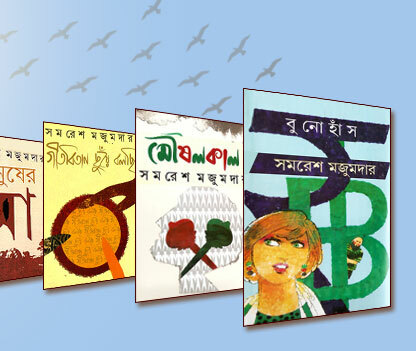 Today he is well versed with the readers from India and Bangladesh. He is well aware of the lifestyle of Bengali practicing people living in Europe and North America. His books on them are equally admired by those. He was honored with Ananda Puroskar, Sahitya Academy and Bankim Puroskar. The site is dedicated to the great author.